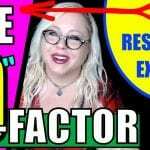 The Face of Evil: Can you see the ‘dark triad’ qualities by looking at someone’s face? 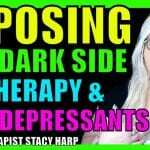 If you are living with, married to, dating or otherwise involved with someone who seems to have a dark personality, this video is for you. Whether you’re dealing with NPD or another cluster B personality disorder, you can benefit from understanding the psychology of it all. 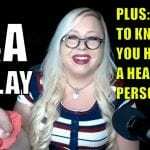 I’ll explain exactly how scientists say we naturally sort of “see” narcissists, psychopaths and machiavellians just by their facial features – and much more.